Due to its continued expansion, Haines Watts Chartered Accounts Liverpool has welcomed a new Accounts and Audit Manager. 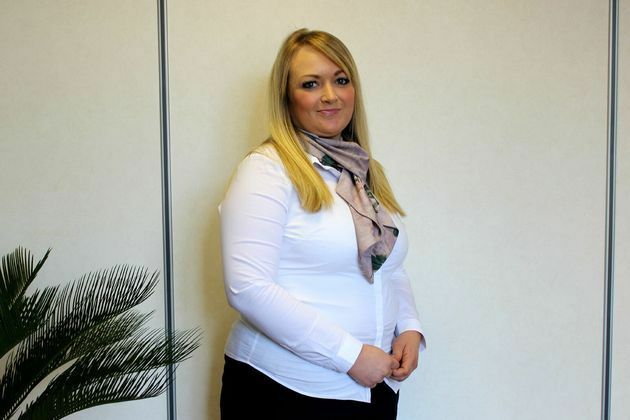 Emma Molyneux, from Billinge, has been appointed to assist with the growth of the business. She brings with her a substantial amount of experience gained from practices across Liverpool and Crosby. The 31-year-old said: “I am delighted to have joined the young, fresh thinking team here in Liverpool. It gives me a great sense of pride and achievement to work at one of the top 20 accountancy firms in the country. In particular, one that is so passionate about helping me achieve my career goals. With 60 offices Nationwide, Haines Watts provide accountancy services and business advice to more than 35,000 clients across the UK which gives their clients access to a huge amount of business expertise and knowledge. Haines Watts Chartered Accountants was recently crowned Accountancy Firm of the Year at the 2015 FDs Excellence Awards for the fourth consecutive year, voted for by their core client base, owner managed businesses. For more information about Haines Watts visit www.hwca.com/accountants-liverpool or call 0151 227 3463.